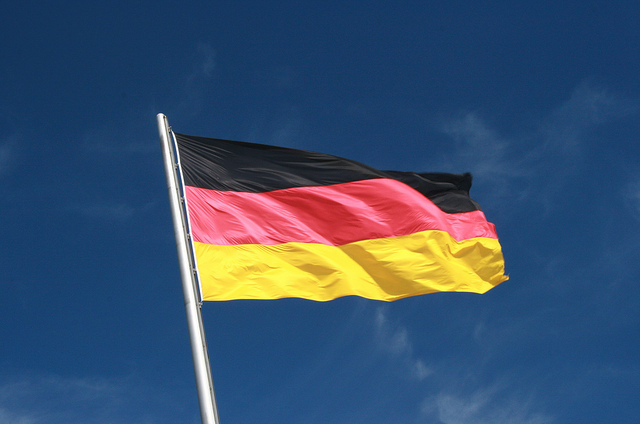 A looming product shortage, regulatory bureaucracy and insurance issues create a maelstrom of woes for German medical cannabis patients. Super article and great insight Ms. Arnold! Thank you.